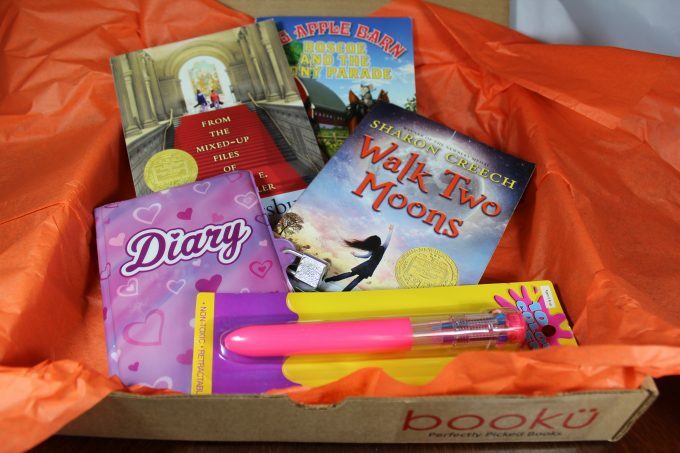 Bookü is a subscription box for children’s books. Each month, one of their editors will hand select 2 to 3 books specially matched to your child. They offer Books Only boxes and Books & More boxes. 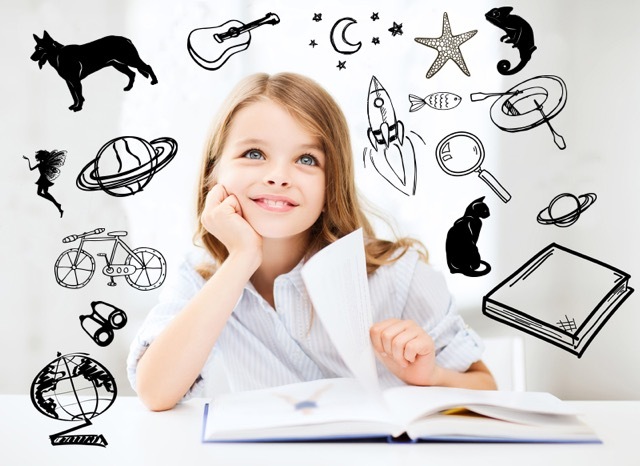 Books & More subscriptions include 2 to 3 bonuses (like activity kits, sticker books, educational games and fun book-related items) in addition to the books. These are to grow your child’s excitement of receiving the box and get them excited about reading! The retail value of your box will always be greater than the monthly fee. For every subscription purchased, Bookü will donate a book to a needy school or foster care program. Click here to visit Bookü’s website. Click here to Like Bookü on Facebook. Click here to Follow Bookü on Twitter. WIN: 24/7 Moms and Bookü are giving away one free Books & More box. Bookü will contact the winner and will select books personalized to the child who will be receiving the box. US entries only and one entry per person. Winner will be chosen on November 12, 2016. Disclaimer: I have teamed up with Bookü in support of this campaign. We received compensation for participation in this campaign. However, all thoughts and opinions are my own.